Find 10K training plans, race-day advice, tips to make you a faster runner and more in our extensive collection of 10K articles. Now that you've built your mileage and successfully tackled a 5K, training for a 10K is well within your reach. From runner's knee to plantar fasciitis, running injuries can wreak havoc on your training plan. Spot these early warning signs to prevent an injury. It seems like almost everyone wants to get in better shape, but did you know that consistent racing is one of the best ways to do it? What's the Best Cross-Training Tool for Runners? 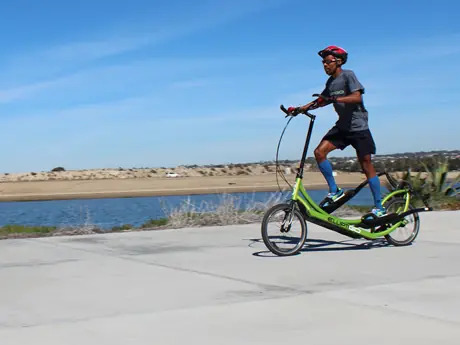 The ElliptiGO promises a cardio workout similar to running, but without the high-impact stress. Find out if it's the right tool for you. Marathon season will be back again before you know it. Find the ideal 26.2 for you. Whether you're looking for that extra push from a coach, a bit of competition or a rockin' playlist, these apps fit the bill. Travel for the race, stay for an extended vacation. These destination races are high on our list for great weather, views and landscapes. 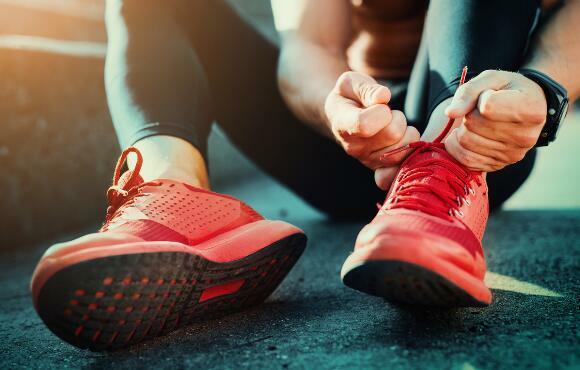 Too often runners who are base training fail to do any type of work to remind the body how to change gears and engage different muscle fiber. Are you on team 10K? We have 10 reasons why we think the 10K is the best distance. Ready to crush your next 5K or 10K? Add one (or more) of these workouts to your routine. What you do after your half marathon is just as important as what you did to prepare. Here's how to recover well. Coach Brendan helps runners and walkers of all skill levels achieve their goals and complete events from 5Ks to ultramarathons.